Well we waited long right? UNO was counting the days, Marrakech traders were confused and Jenga was waiting for its constructors. 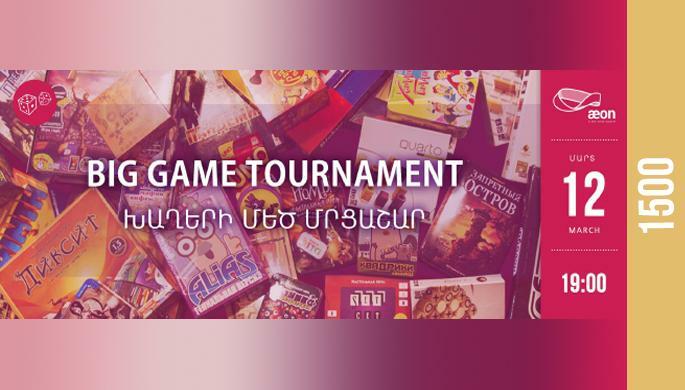 So on Sunday evening, a new tournament, new games, big discounts and prizes wait for you at Aeon.